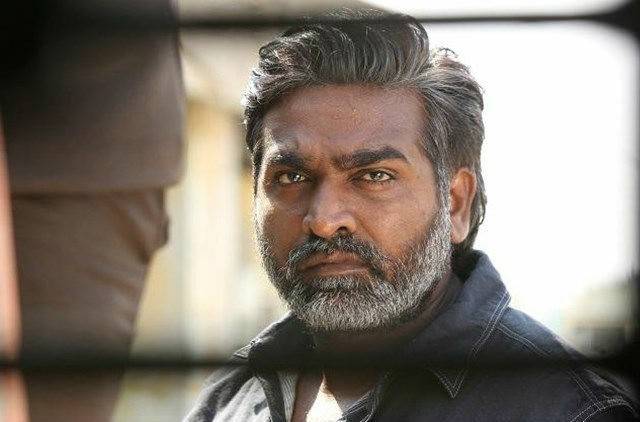 Home Kollywood News Vijay Sethupathi stops it! Makkal Selvan Vijay Sethupathi was last seen in the Multi-starrer flick Chekka Chivantha Vaanam directed by ace director Maniratnam, and the movie has been running successfully grossing more than 25 crores in Tamil Nadu itself and $700k mark at the US box office becoming Maniratnam as well the stars of the movie’s biggest commercial success. Speaking during a recent Press meet, he said that working with Mani Ratnam was a great experience and that he was a very fast person. Vijay Sethupathi later spoke on working with superstar Rajinikanth in his upcoming 165th movie Petta directed by Karthik Subbaraj. Vijay Sethupathi said that Superstar works like how a debutant actor works and is always seen fresh and energetic. He added that he stopped talking to Rajni on sets because if anyone talks to Rajnikanth then accidentally they’ll imitate his style. The actor also said that the movie will be one of a kind experience for the fans of Rajinikanth. The movie might release on April 14 as a Tamil New Year treat.